As expected today, Asus has officially launched its latest mid-end smartphone, ZenFone 3S Max (ZC521TL) in India. The phone packs a huge 5000mAh battery that can deliver days of use, and it has reverse-charging feature for charging other portable gadgets. 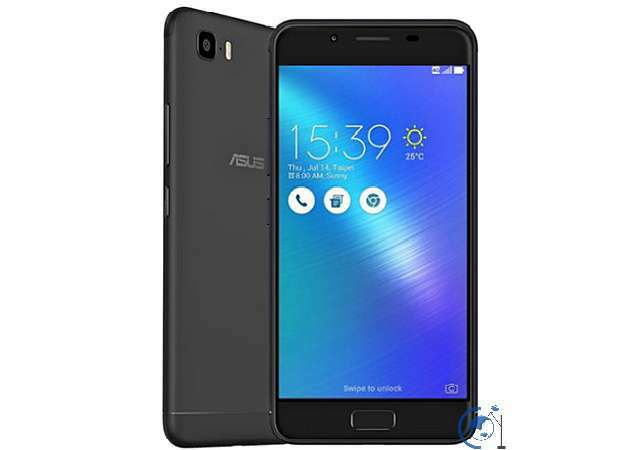 Wrapped in a full metal body, the ZenFone 3S Max features a 5.2-inch HD display; is powered by a MediaTek MT6750 processor with 3GB of RAM; sports 13MP and 8MP cameras, and offers hybrid dual SIM with support of 4G VoLTE. It also house a fingerprint sensor beneath the home button. Notably, it runs Android 7.0 Nougat out-of-the-box. The phone carries a price tag of Rs 14,999 (US$220). It will be available at selected stores across India starting today.